Best way to become smart with your money is to actively manage your money. Make a plan for your money. Some may call it a budget. At Money Bliss, we like to call it a Cents Plan. This enables you to find financial freedom. Find that place Where Cents Parallel Vision. 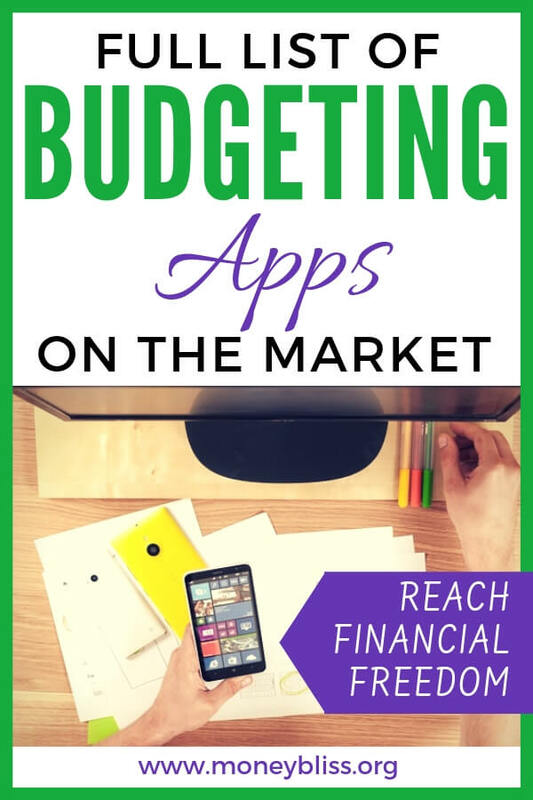 Today, there are many budgeting apps on the market. To kick off 2018, I was determined to find the best budgeting app on the market. Guess what? My list grew each week!! And still growing! There are so many choices. There are money management apps. Personal finance apps. 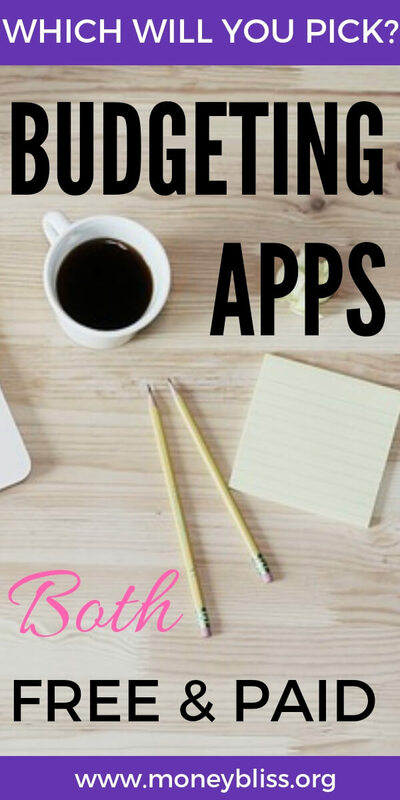 Budgeting apps. So many apps to choose from! Seriously. Some are free budgeting apps. Others have a monthly fee. Some have one-time cost. Everyone has their personal favorites. As well as, what will and won’t work for them. 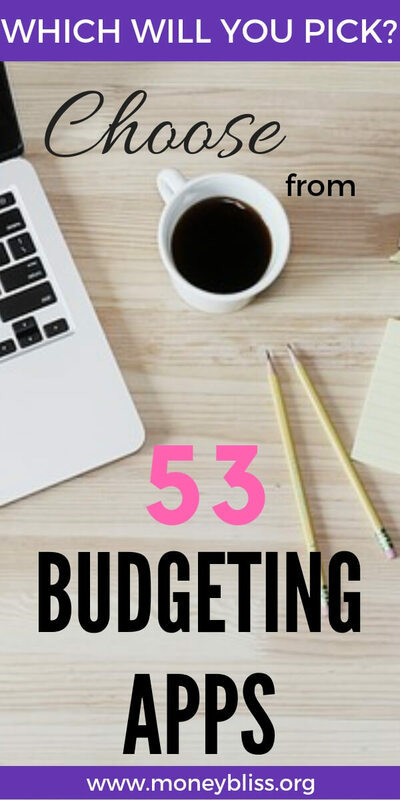 I still plan to dig into each of these budgeting apps, but it has taken some time and I wanted to share the list of budget apps I have found. 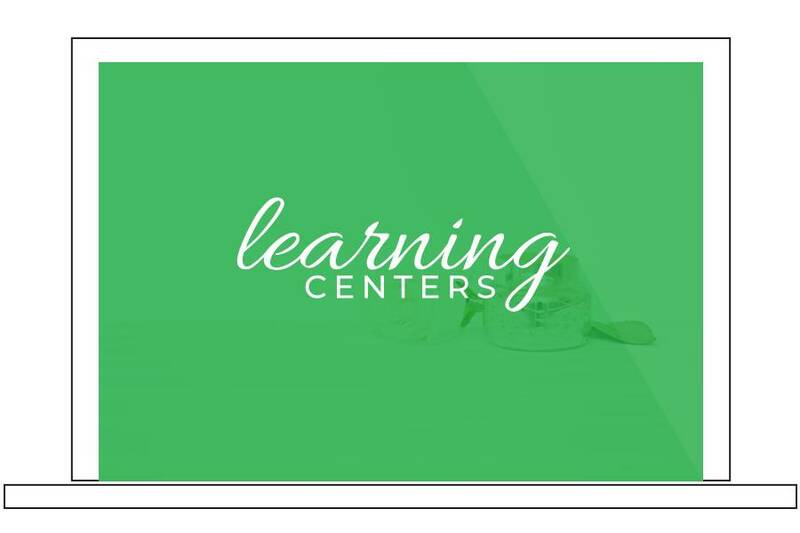 The key with any budgeting app (free or paid) is learn to manage your money. Before we dig in to the list of budgeting apps, we must discuss key points first. In order to be successful, with any type of budget app, you must understand three key areas. You can’t hide under the sheets or with your head in the sand and expect changes. To be successful with money, you must be active with your personal finance situation. Take time to understand your vision. Figure out where you stand in building a foundation to the Money Bliss Steps to Financial Freedom. Understand where the pits of money are spent every month. Not sure, where to start? Check out our FREE Jumpstart your Money Mindset course. While personal finance or money management apps keep you on track, they are incapable of changing habits. Just because the budget app tracks your usage on the credit card doesn’t mean that you should have spent that money. So, be willing to make changes in your spending habits and those emotional purchases to achieve financial freedom. You must learn to manage your money. First thought is “Wait, I wanted to get away from paper and pen.” Yes, that is the goal for most individuals. However, it is key to know your net worth over time. For a full understanding, read What is the Purpose to Track Net Worth – Even if Negative? . Also, you never know when your favorite budget app will go away. (Ugh!) Personally, I don’t like to be pessimistic, but technology is rapidly changing and being able to adapt is key. Keep tracking your personal finance numbers towards financial freedom in a separate place. Pick up your Net Worth Guide. 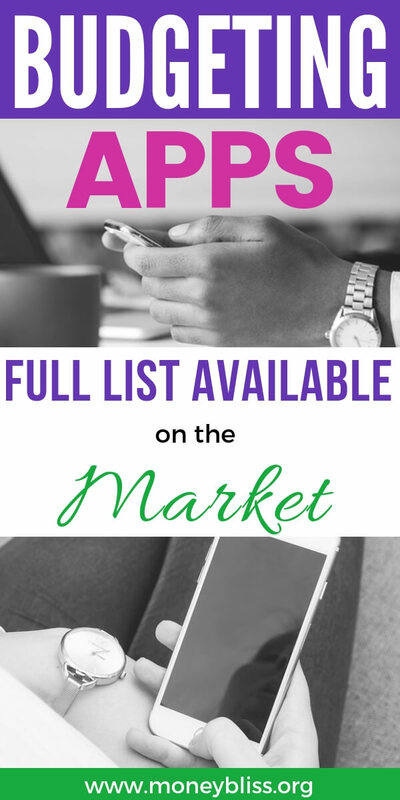 Okay without further ado, the full list of budgeting apps on the market. 1. 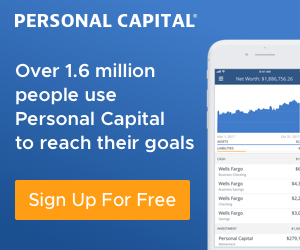 Personal Capital – This is one of my favorite ways to analyze investment accounts. See all of your accounts in one place, which helps to see spending. Free budgeting app to use. 2. mvelopes – Everyone knows that cash will keep you on budget. 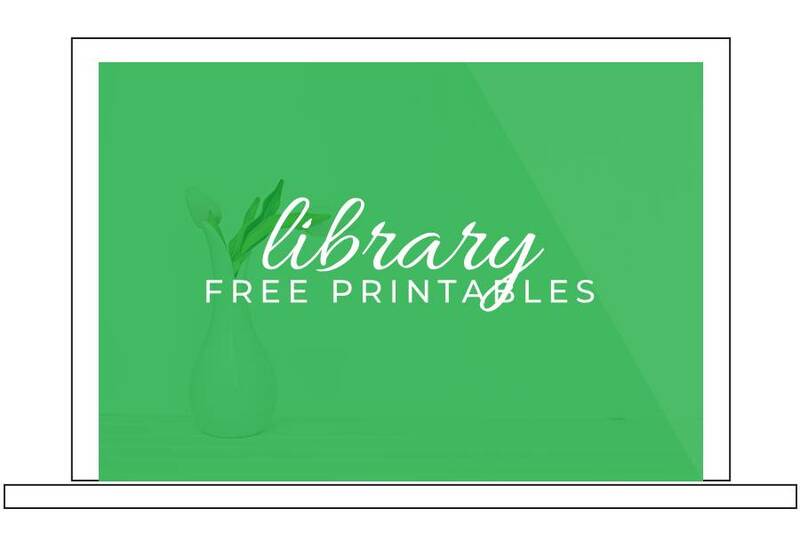 Here is a digital option for your cash envelopes. 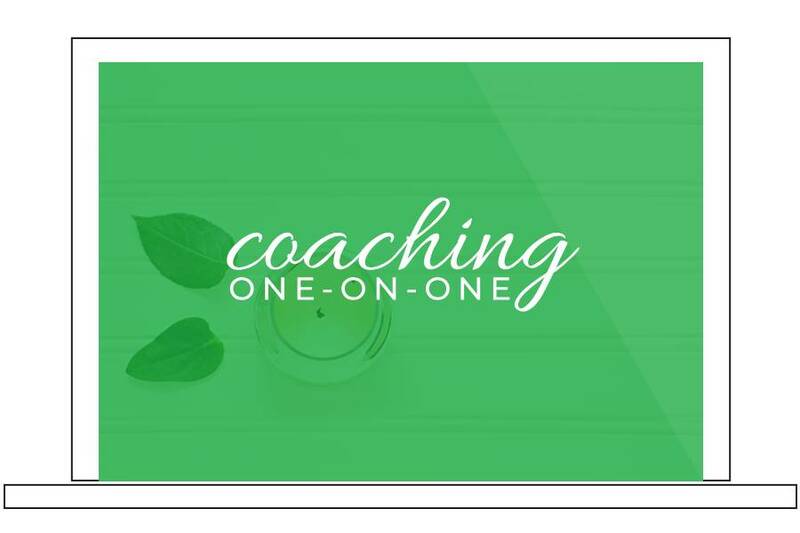 Your first month free is check out the budgeting system. 3. ClarityMoney – Cancel unwanted subscriptions, track spending, set savings goals, and more. Try it free. 4. 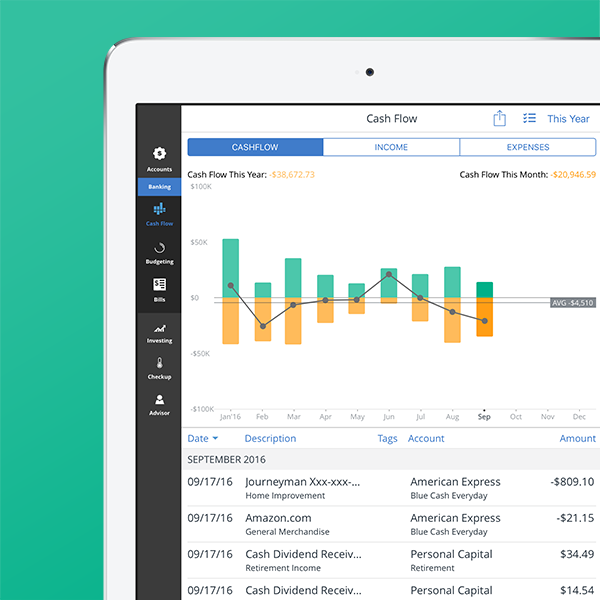 HoneyMoney– Great way to use cash flow budgeting. Plus uses “envelopes” to budget. 5. Qapital – Free, easy way to save money. Get $5 for your first Goal if you sign up here. Related Post: Complete Guide to Sinking Funds; Why They are So Important? 1. Quicken– Personally, I have used Quicken – pretty much since it was developed. Way before budgeting apps was even a thing and the cloud didn't exist. 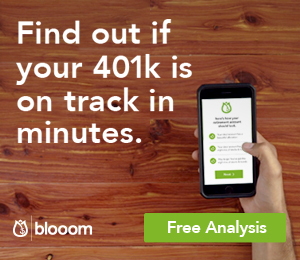 Quicken is great to track how your money is being spent. Their internal budget feature is not user friendly and has quirks. However, the cash flow reports are awesome to compare spending. The #1 reason I still recommend Quicken is because of their long history. 2. Moneyspire – For those frustrated with Quicken, Moneyspire is the choice for you. The budget feature is very user friendly and has the ability to rollover amounts. All of the reports you need at your fingertips. Also, you can move your data from many of the top budgeting apps and Quicken. Start a free trial here. 3. Banktivity – Get full control of you personal finance situation with Banktivity. 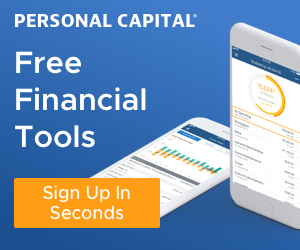 Has all the bells and whistles you would come to expect for a personal finance budgeting software. There is ability to connect to the cloud if you prefer. Only for Mac Users. 3. QuickBooks – QuickBooks is must like Quicken. It is the preferred software for most bookkeepers. The features are very helpful, but the price is significantly higher. Plenty of options to find your favorite budget apps. Each of this apps can improve money management. However, you must be able to make the changes necessary to stay within your means. That is up to you. Don't try it and give up after a money. Stick with it. Show perseverance. In the end, you will be happy you did. This is your personal finance journey. 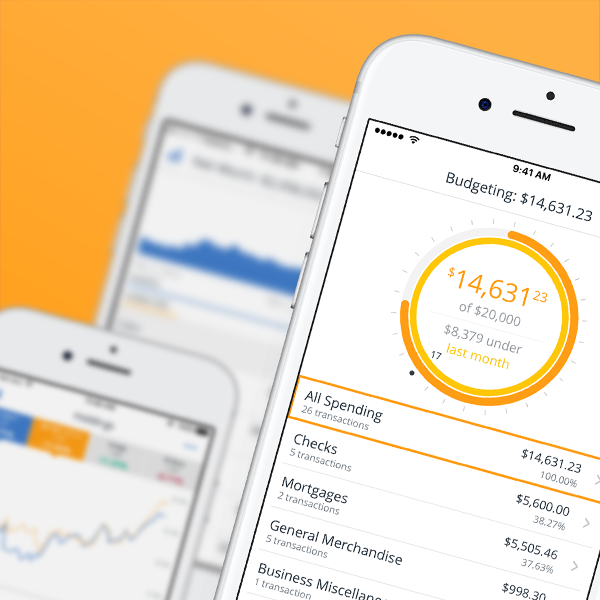 The ultimate goal with any budget app is to learn to manage your money. Not have your money manage you. Which is your budgeting apps favorite? Previous Post: « Does Being Frugal Mean you are Cheap?